Our IT Infrastructure support package provides a number of services which keep your systems healthy and safe. 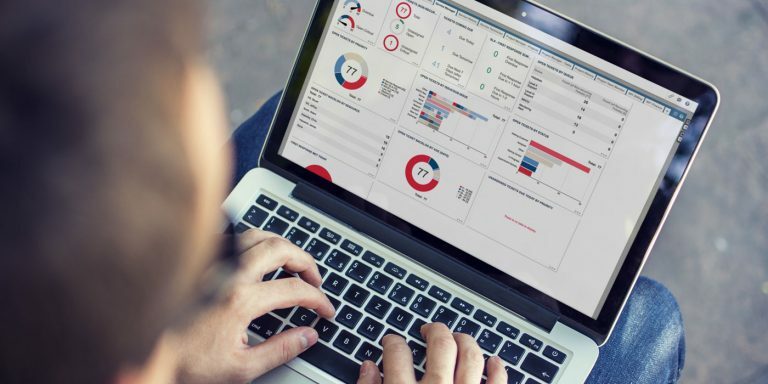 They are delivered by combining the power of AutoTask Endpoint Management, (AEM), our remote monitoring and maintenance software, and the expertise of our Engineers who can interpret the data provided by AEM and resolve issues before they become serious. We also provide Backup and Disaster Recovery services via a combination of the right network security solutions and engineering expertise. Our Infrastructure support package includes a cross section of monitoring and maintenance services which taken together ensure your systems are operating optimally at all times. It is priced on a simple per server or cloud tenant monthly basis. AEM provides round the clock monitoring and alert services. It helps us gather insights about your networks and in particular the health of your servers and PCs. It is both a proactive and reactive tool. It reacts quickly to changes in your systems by detecting issues before they cause a critical system failure. We have configured AEM to generate Alerts tailored to each of our client’s needs. AEM will automatically create an Alert Ticket and assign it to a network engineer in the event a device is not operating within specified parameters. AEM can also self-heal certain issues. Network security is achieved by combining the right products – such as Antivirus and Firewall – with a robust Backup solution and the engineering expertise to be able to ensure you are protected at all times and that should a data breach or loss occur that we are best placed to mitigate it and minimise the impact on your business operations. Transparency is important to us and to you. Peace of mind can only be achieved with the evidence at your fingertips to demonstrate that your systems are safe and sound. Our reports provide a clear overview of the operating integrity of your IT Infrastructure and allow us to identify trends and system weaknesses for which we offer proactive solutions ensuring that those issues don’t impact your business’s daily operations.